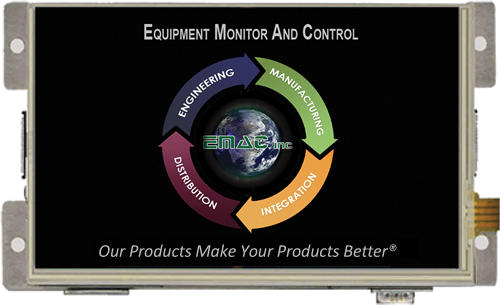 PPC-2173 Rugged 17" Panel PC | EMAC Inc. 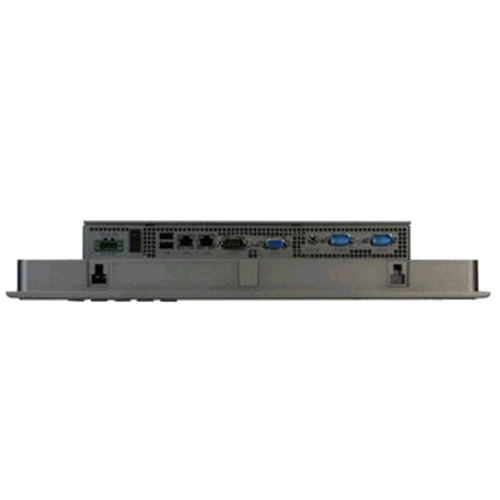 The PPC-07-IMX6S is a powerful out of the box Compact Panel PC solution. 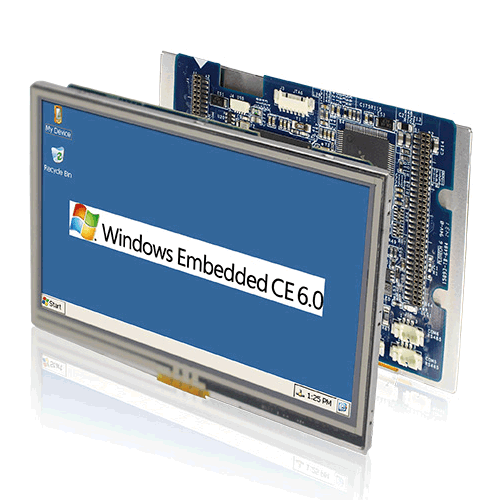 This system comes ready to run with the Operating System installed on the on-board flash. The 4.3″ WQVGA (480×272) PPC-043T is the smallest and most budget friendly in EMAC’s x86 Panel PC product offerings, this one has all the benefits of an x86 architecture platform in an industrial package. 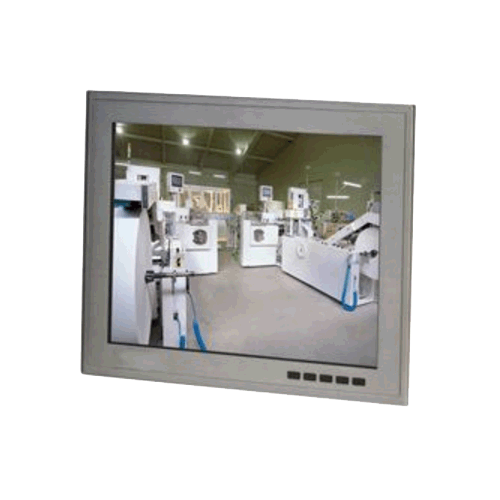 The PPC-043T is enclosed in a front IP65 bezel, but also available with an closed frame version available for companies wanting to integrate with their own branding/style. The PPC-043T offers a flexible solution suited for BMS, heating control, environmental monitoring – literally any application where the power of a PC is beneficial, but costs previously dictated the Panel PC route wasn’t an option. The PPC-2173 operator panel is an Intel® Atom™ D2550 1.86 GHz processor computer that is designed to serve as a human machine interface (HMI). It is a PC-based system with 17" color TFT LCD display, onboard Ethernet controller, multi-COM port interfaces and an audio controller. With a built-in CFast™ socket, the PPC-2173 is as compact and user friendly as a multi-function computer. In addition, its "fit anywhere" design makes it very flexible and able to be used in many different kinds of installations. It can be Panel/ VESA 100/ wall mounted. Back Light MTBF (Hours) 50,000.